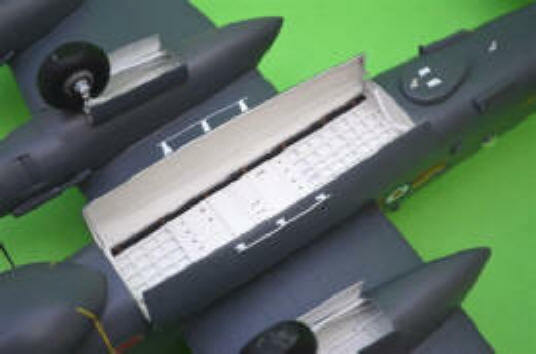 Alternatively you may contact us here for details of payment by other means such as Cheque, Postal Order, IMO, Bank Transfer, etc. 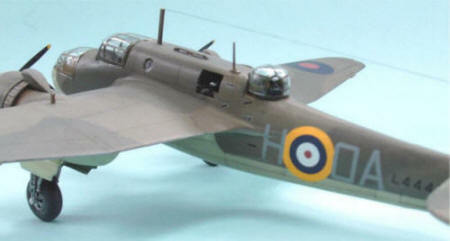 'All in all a very, very enjoyable build, and on the whole straightforward. 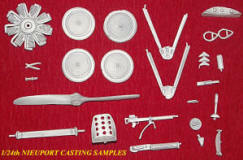 So much so in fact, it won't be long before I build a MR3 to accompany her! 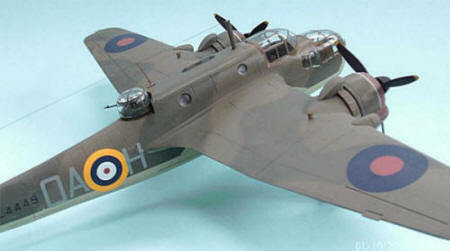 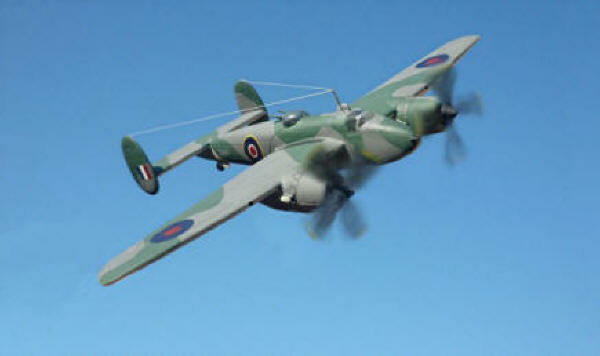 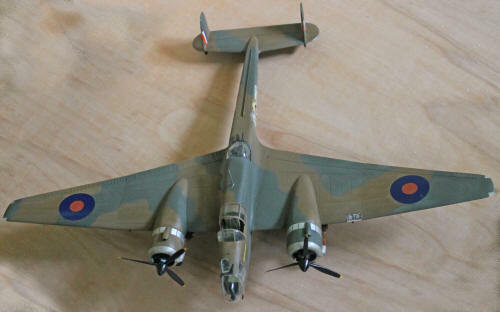 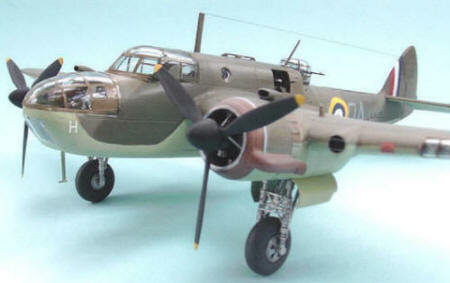 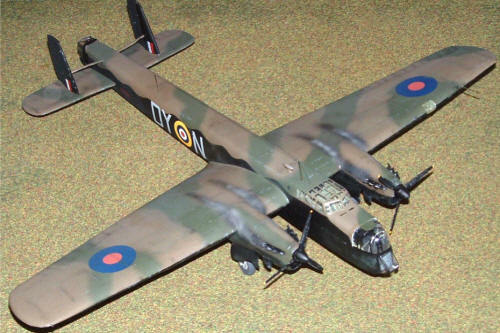 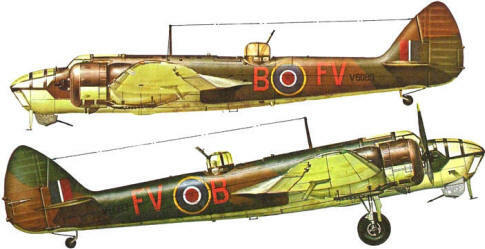 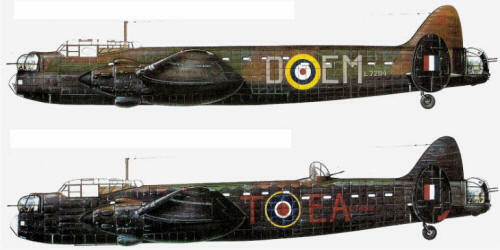 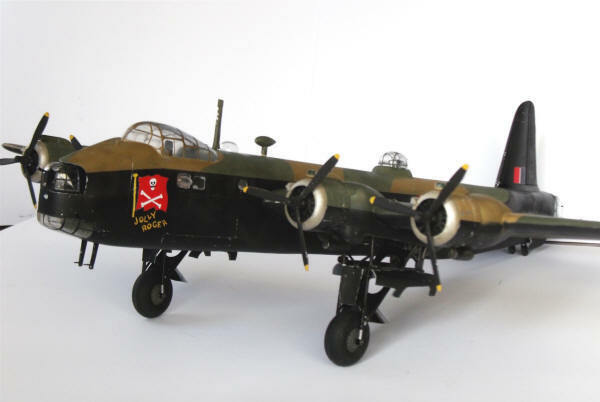 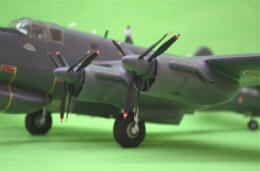 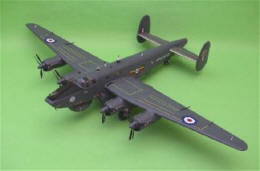 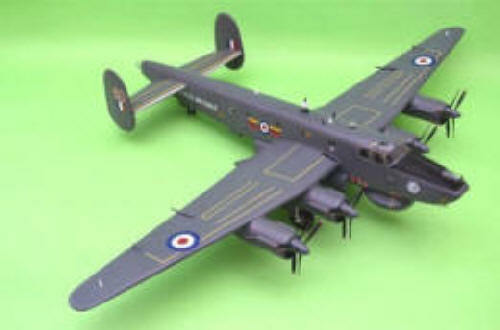 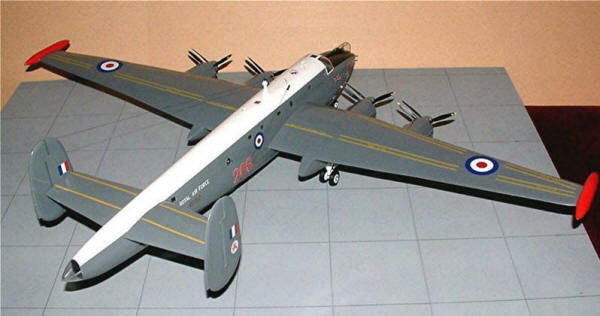 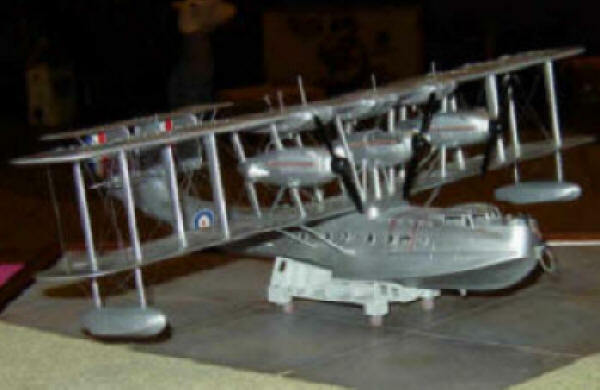 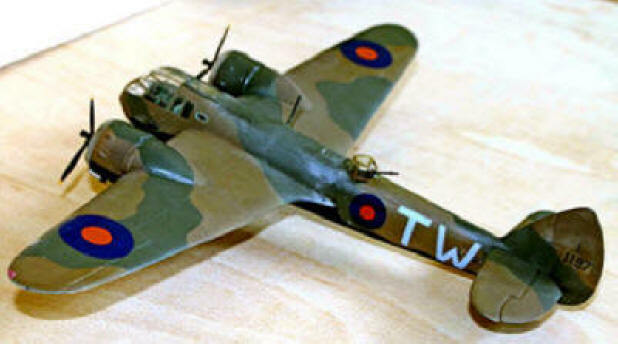 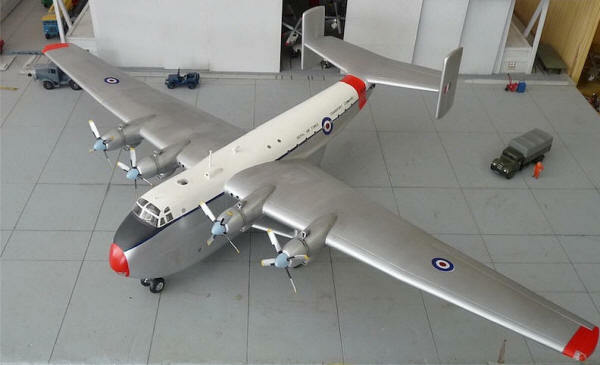 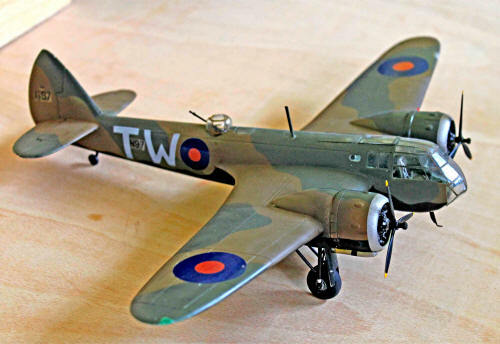 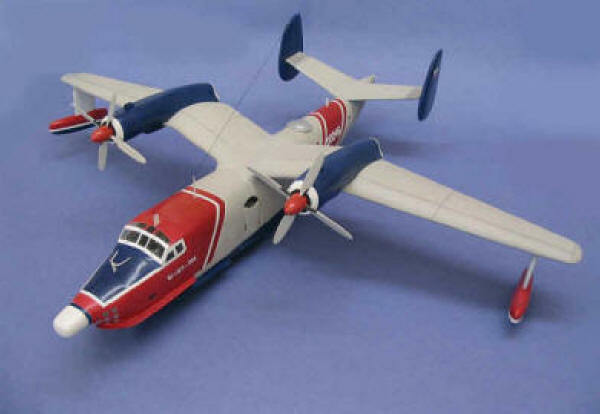 My next project of yours is going to be the Merlin Halifax in 1/48th - it looks very nice indeed. 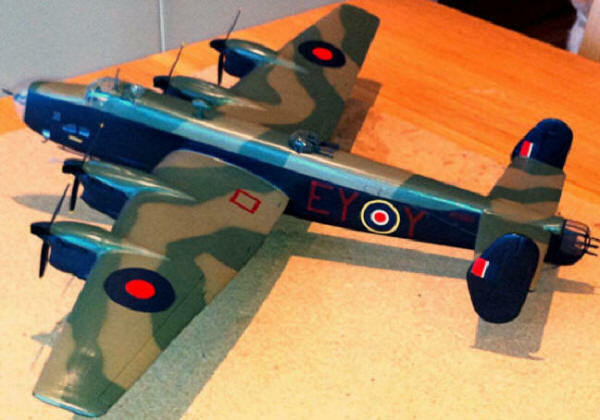 "I must say this was an incredibly enjoyable build - so much so in fact I've just bought your MR3 version too! " 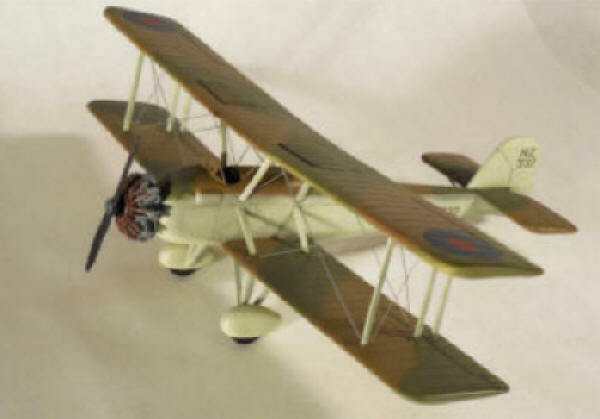 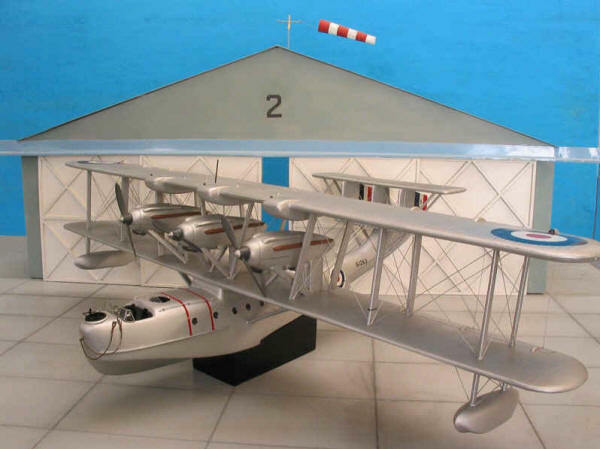 "Blenheim looking the Part and Straight Forward to Build" & "Blenheim Finished - Nice Kit and EASY to Build"
1/24th WORLD WAR 1 KITS Click here for Details. 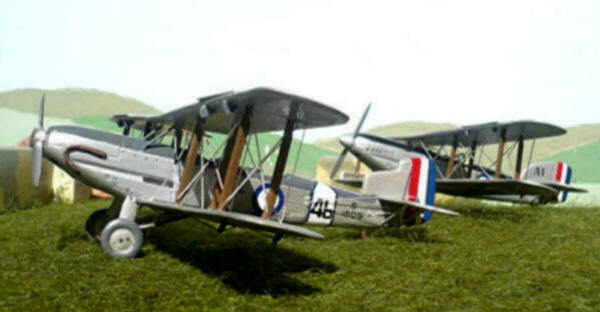 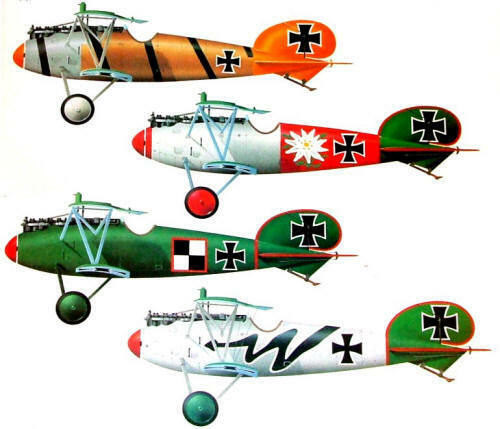 *Flown by P/O Leonard Cheshire later G/Capt VC. 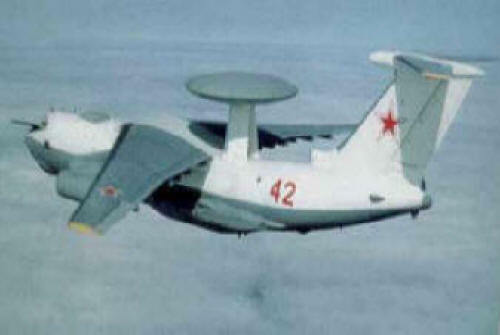 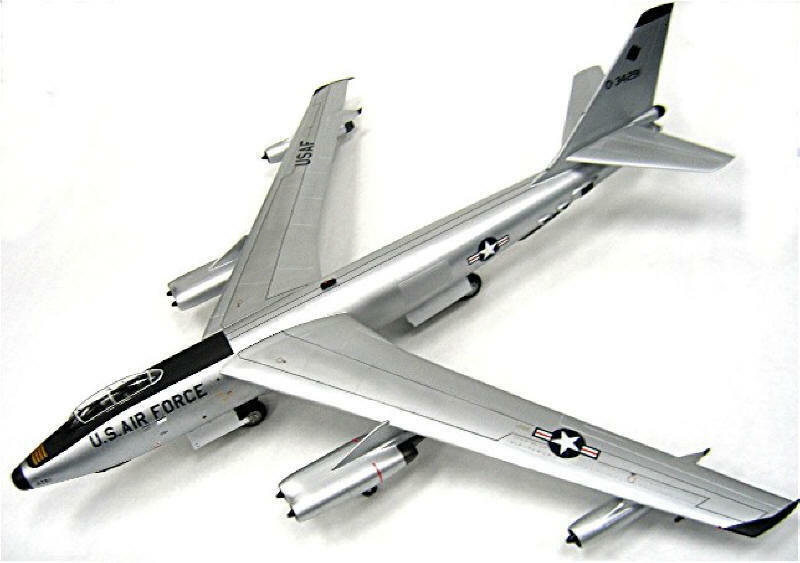 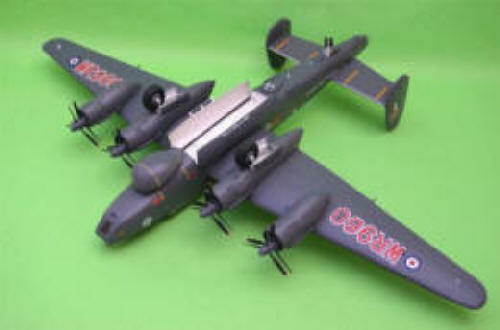 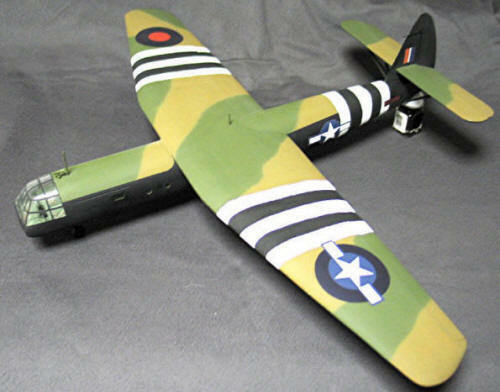 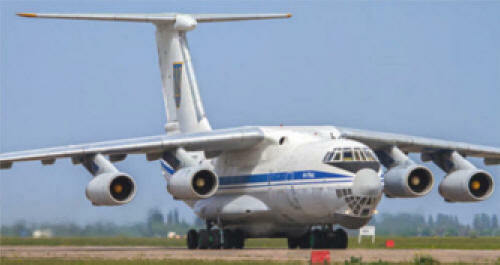 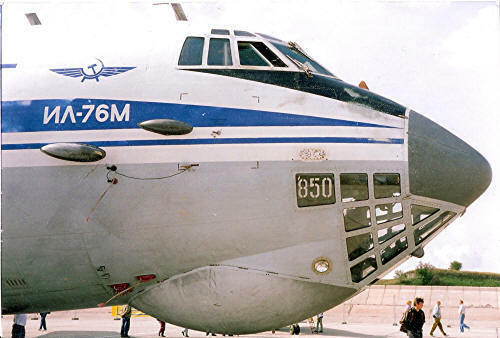 Not included in the 1/48th B-47 kit. 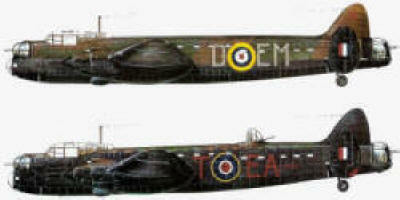 See below for price of these decals available separately. 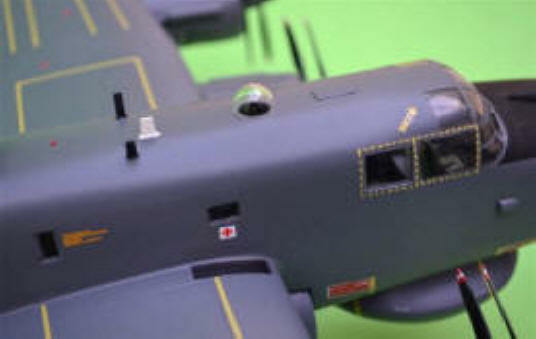 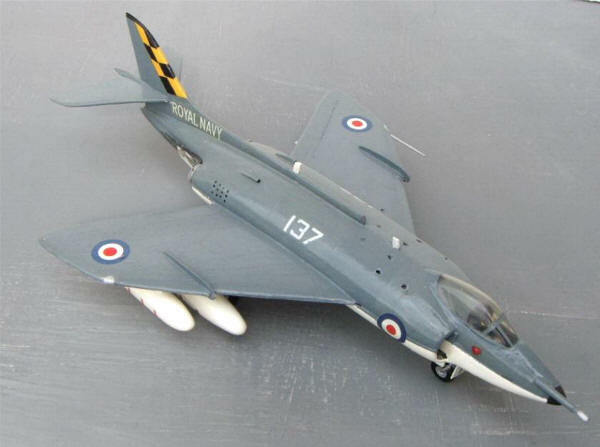 "It has certainly been fun for me, and I hope others will try vac modelling as well. 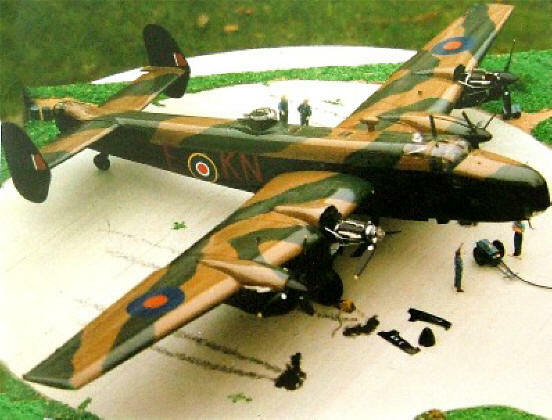 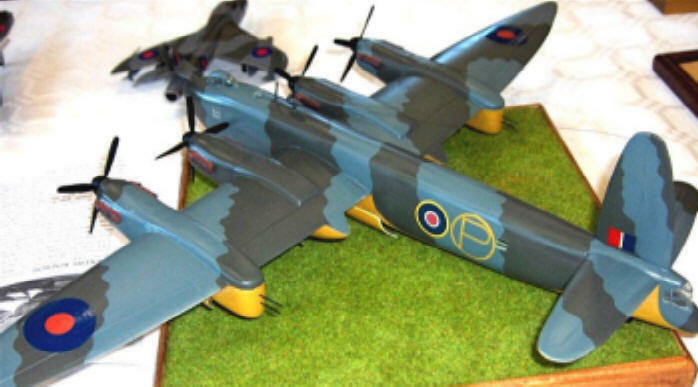 I have a growing collection of Sanger kits"
was made at their annual dinner on 12 April 2013 to one very surprised cadet"
Quote from Mr. Moore : "I have attached 2 photos of the Horsa kit I finished last year. 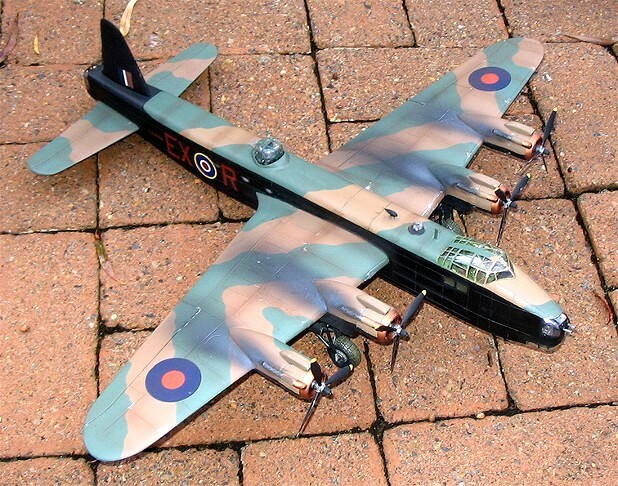 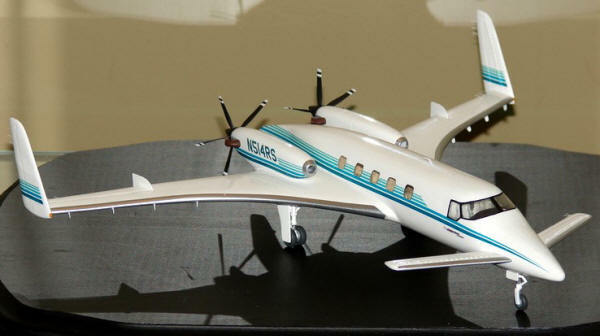 What an enjoyable model. 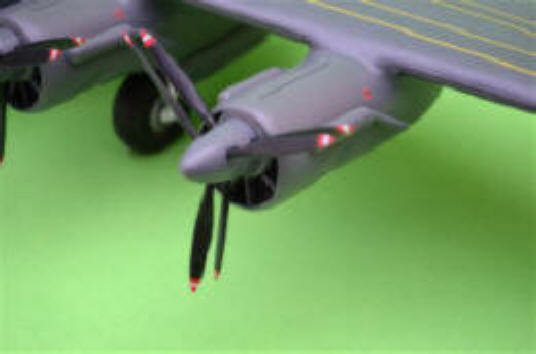 It certainly is an attention getter at model shows!" 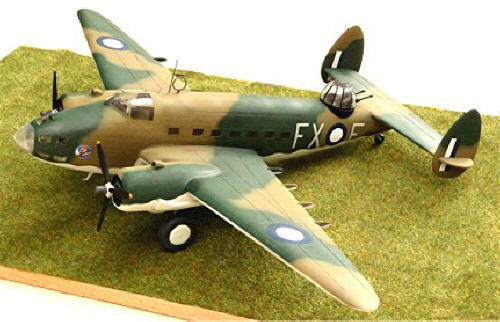 Please Note that the vehicles and figures are NOT supplied with the kit. 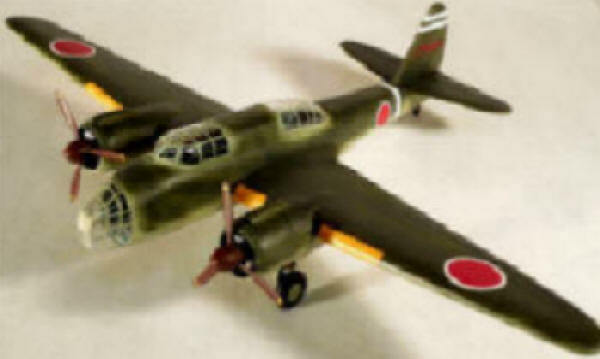 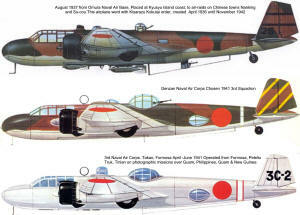 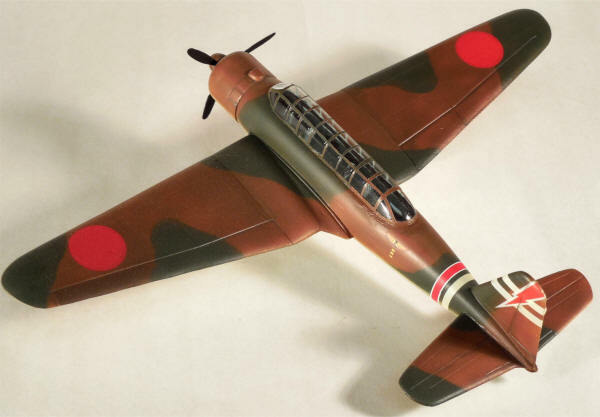 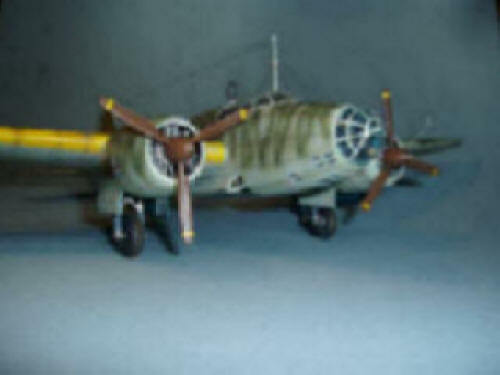 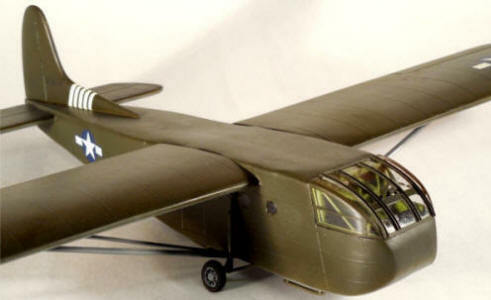 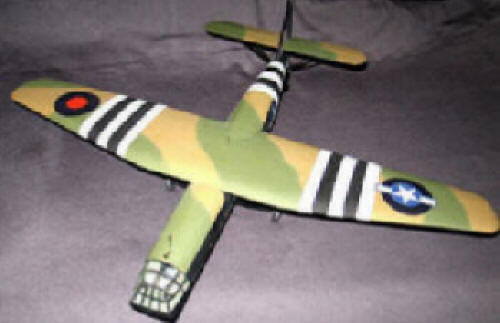 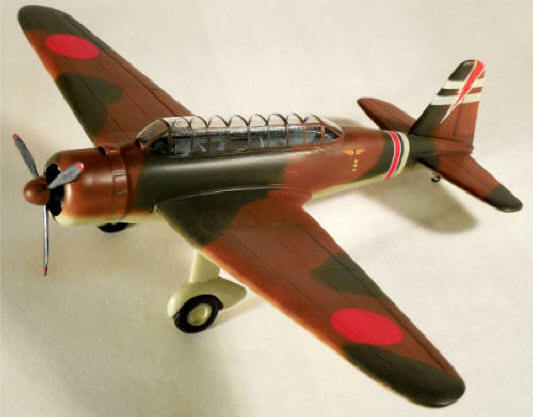 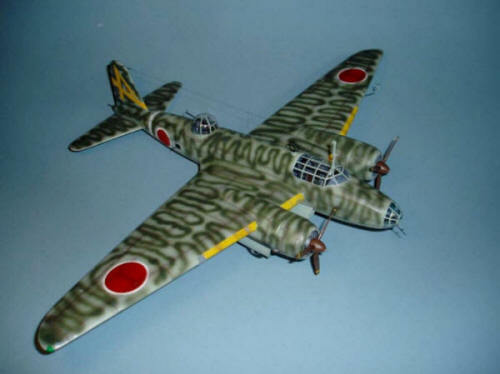 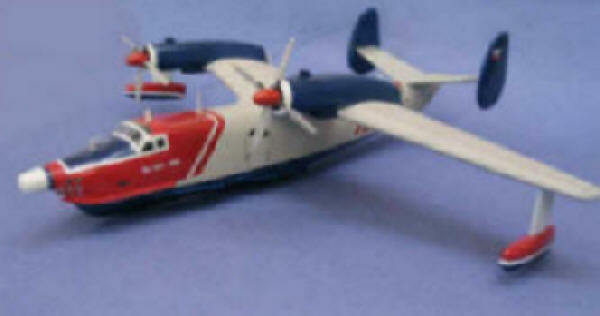 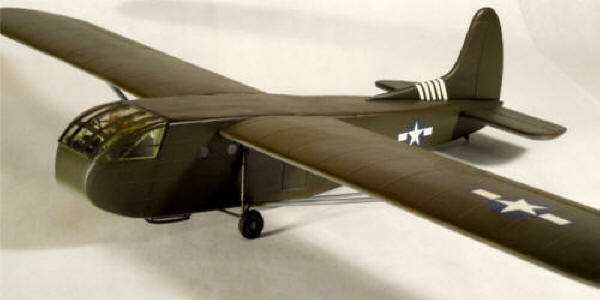 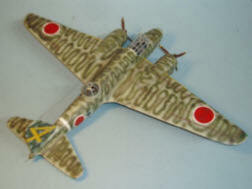 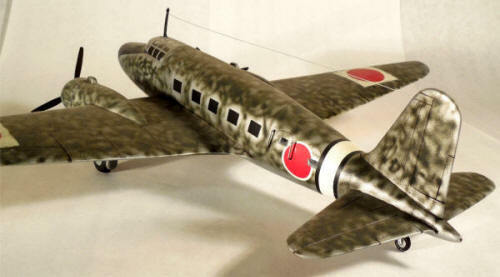 "Attached are some photo’s of the T-28 kit I recently ordered from you. 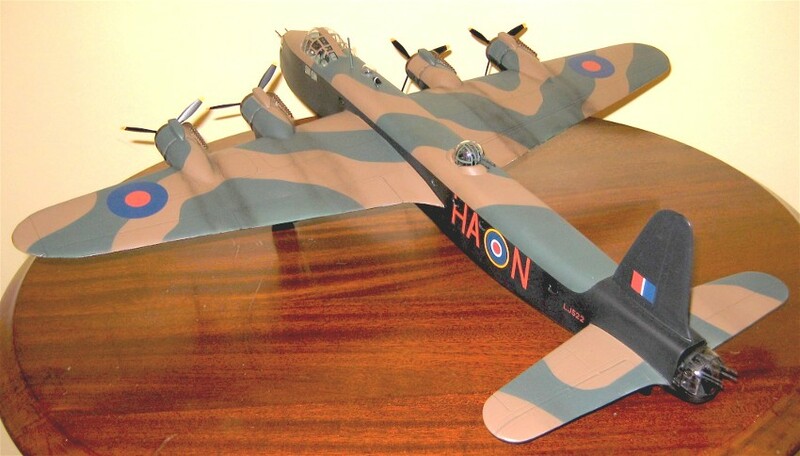 I really enjoyed this build and the kit went together without any fit issues at all"